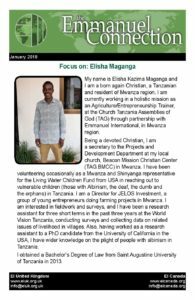 Elisha is working with EI in the Mwanza region of Tanzania as an Agriculture/Entrepreneurship Trainer. Please pray for us. 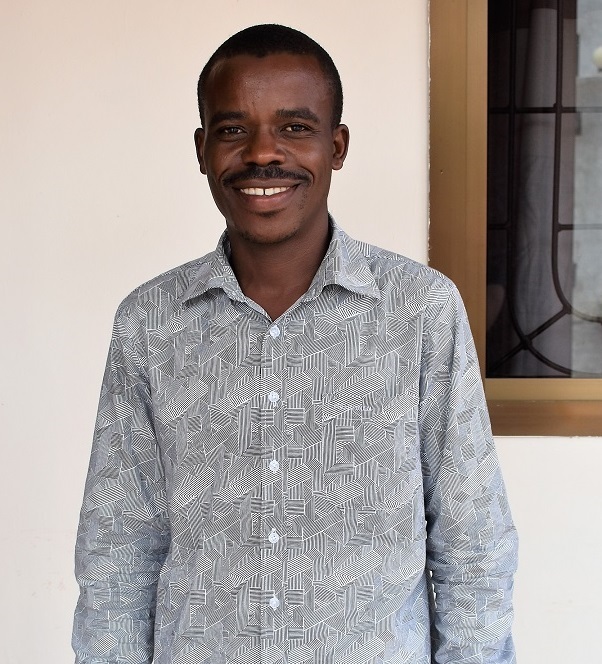 Download our prayer calendar for this month from the link below.